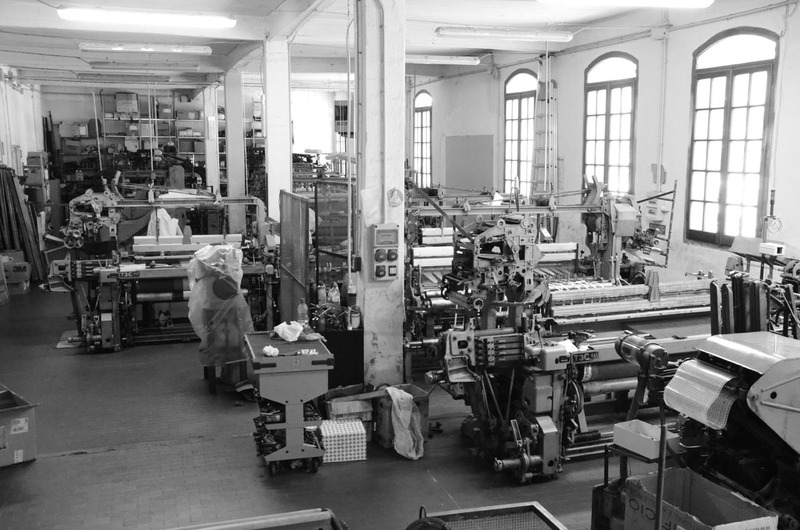 Arianna is proud to keep alive in the panorama of Italian craft an industry with centuries-old legacy. 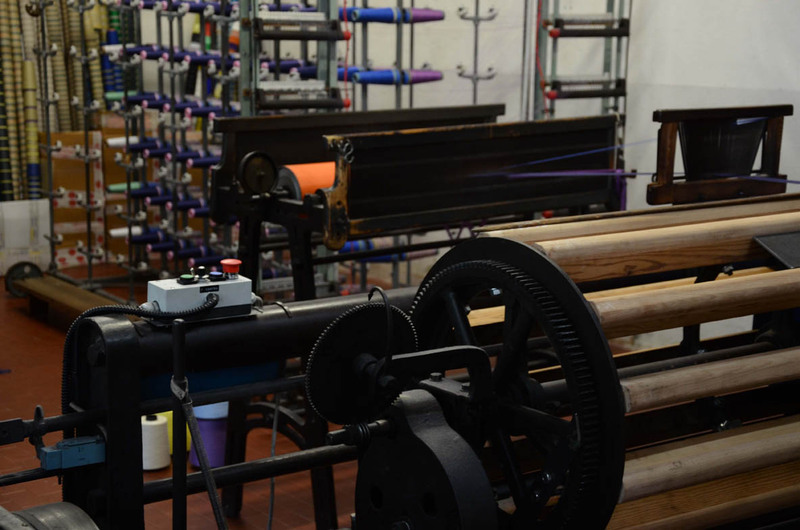 Arianna is a small family-run workshop, which makes high quality textiles. 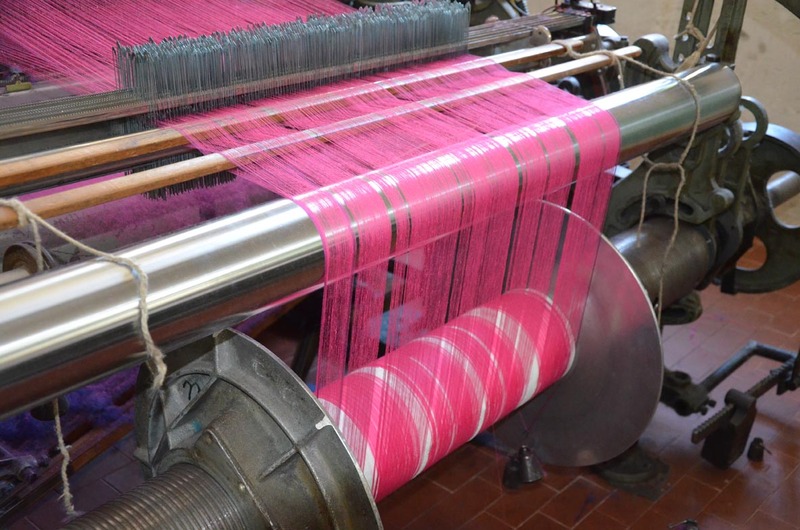 The company is located in Campo Ligure, inland from Genoa in the Stura Valley, which has a tradition of several textile centuries. 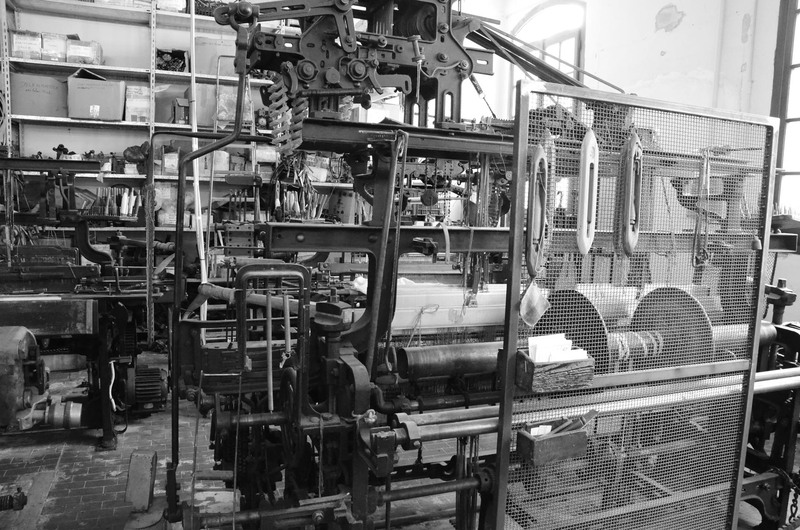 Arianna artisans make the entire production cycle in the laboratory of weaving on ancient shuttle looms dating from the XIX century. 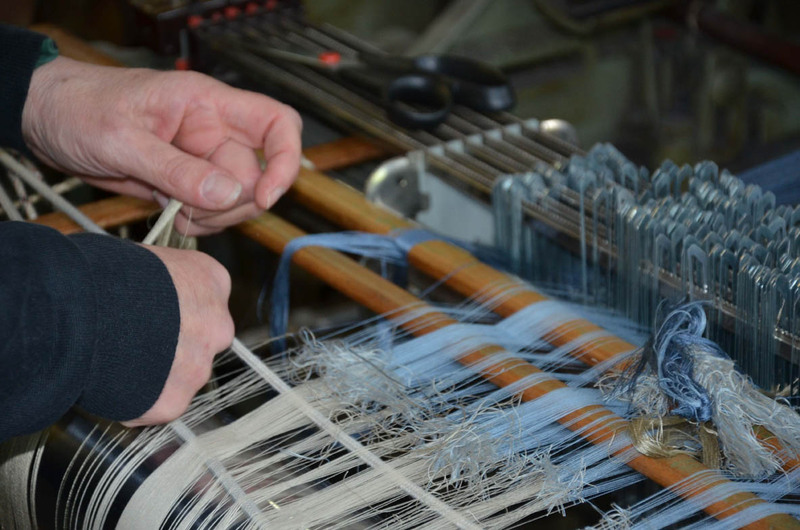 It is the trade secret of the craftsman who makes the difference. The company derives its name from the Greek myth of Theseus, Ariadne and the Minotaur: Ariadne, daughter of King Minos of Crete, gave her lover Theseus the famous ball of yarn, which allowed him to make the journey through the maze, being able out after killing the Minotaur. 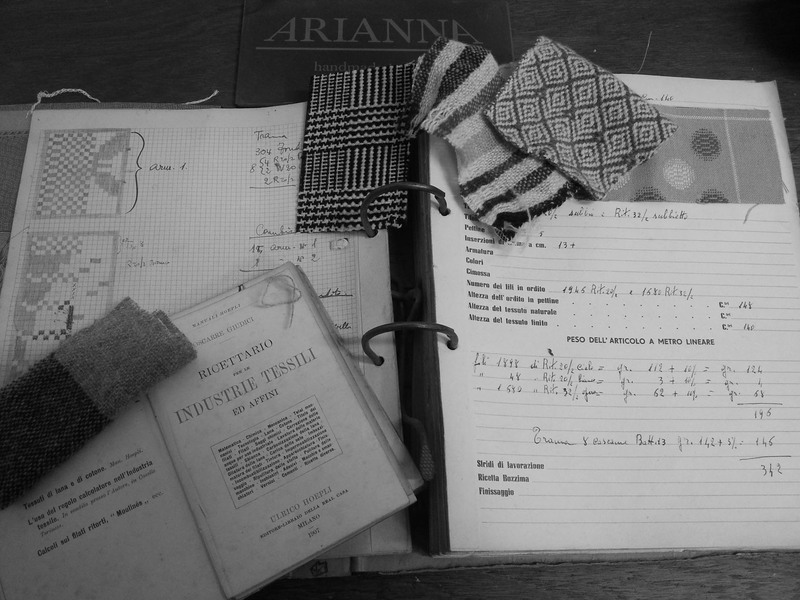 The classic style with soft, warm tones distinguishes the style of Arianna, the result of the ever-living historical owner Rosa Anna Minetto, was approached in 2011 to drive innovation by her daughter and partner Cinzia Oliveri, who inherited the family passion. She wanted to expand the supply of Arianna by proposing combinations of colors and original designs. The two styles merge in their collections. Arianna’s scarves are having the satisfaction of a diverse audience, from elegant to fashionable man, from professional to casual wear profile and the elegant and sophisticated woman to simple “washed face” woman. Arianna export their products worldwide, our brand is today known and appreciated by the most demanding customers, not only in Europe but also in America and especially in Japan, which is currently our main market.